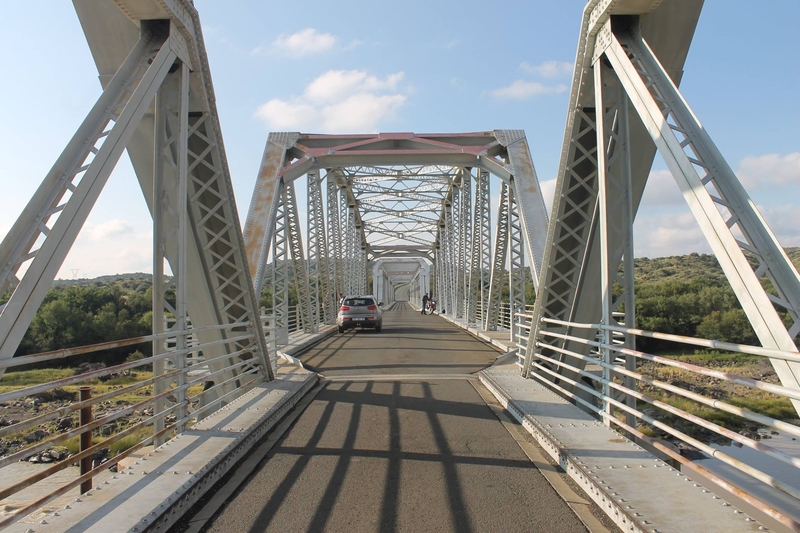 The oldest existing bridge accross the Orange River was built in 1881 and is situated near Hopetown. 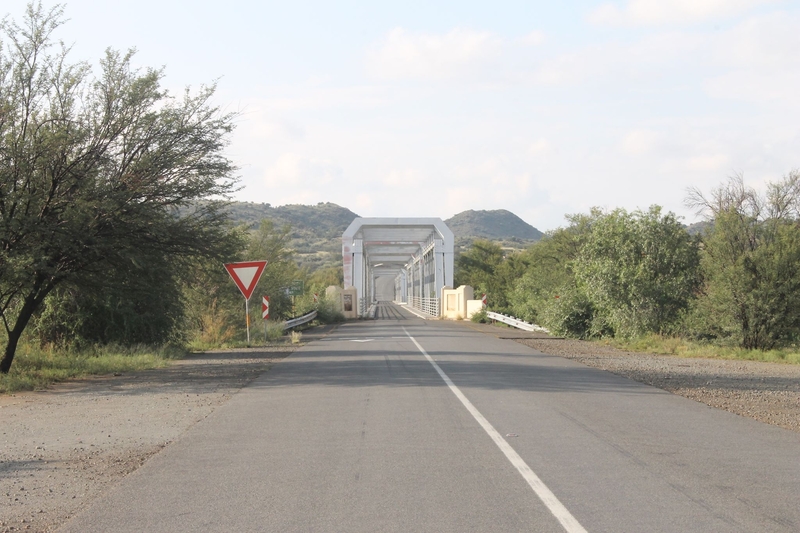 We are currently doing a tour of all the bridges accross the Orange River and stared in Lesotho. 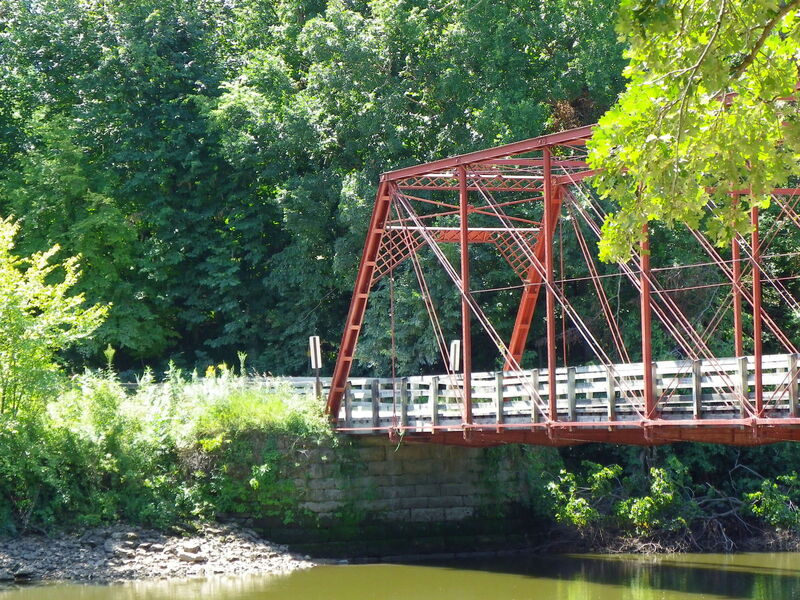 we have now done 36 bridges and is still counting. There is about 6 or 7 to go… You can follow the tour on Bridges on Facebook.